At JFC Food Consulting we aim at fulfilling your dreams – your one stop hub for all hospitality needs. 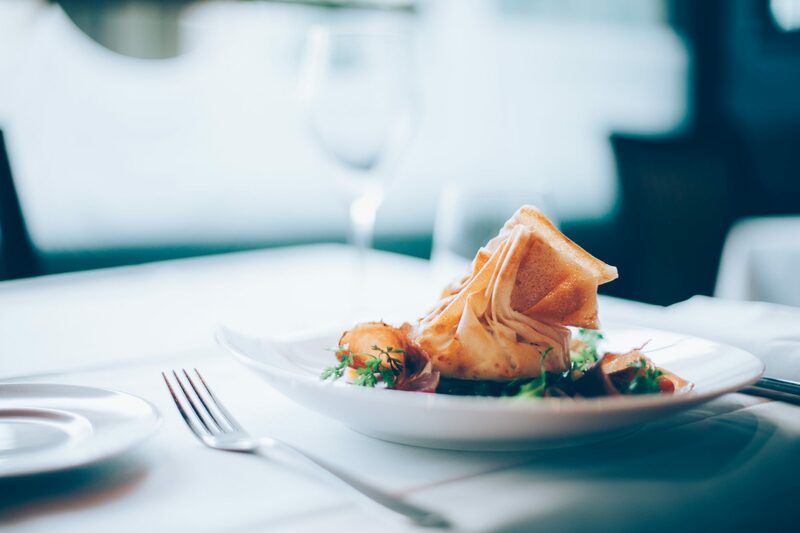 The JFC Food Consulting team has provided complete hospitality solutions to help all types of restaurants, hotels, resorts and even food courts and every issue that accompanies the hospitality industry. From opening to rescue, we cover it all. Each consultant has more than 12 years of experience and we have consultants that specialize in each area of concern. You name it we deliver, whether it is a restaurant solution, kitchen solution, Menu designing and implementation, manpower solution, marketing solution, Training programs to staff or anything related to hospitality sector. JFC, Just For Change Food Consulting LLP flashed on the field of food & beverage business, like a thunder, with its progressive ideas, themes, excellent business opportunities and versatile hospitality solutions to be showered upon the esteemed clients. JFC, just for change, precisely as its name, enthusiastically reformed the food industry, transformed the eating habits of the citizens and is now setting a new trend by its unparalleled expertise. You simply leave it to us; we will deliver with highest degree of honesty and sincerity.